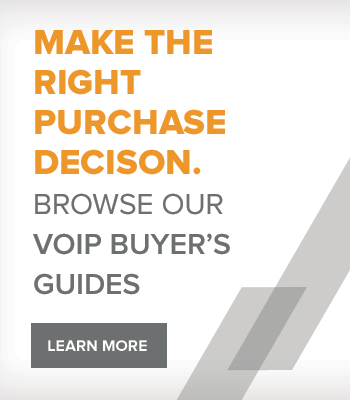 Here at VoIP Supply we are aware that not every business is the same and there will be different wants/needs. 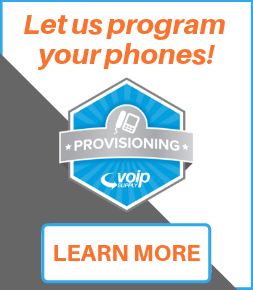 We want to make sure we have the appliance for you and that is why we have partnered with the top IP PBX manufacturers in the industry. These appliances comes with varying manufacturer warranties, but you can always add the VoIP Supply Go3 Warranty, some appliances come with a Unified Communication (UC) platform already installed and other appliances allow you choose an open source platform of your choice. VoIPSupply.com is already known as the trsuted one-stop ship for all of you name-brand hardware needs. 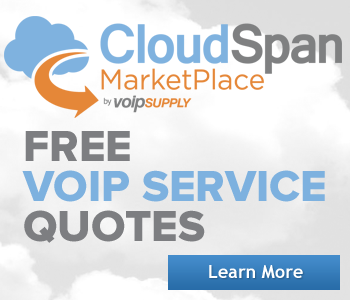 Mirroring that effort, our mission for the CloudSpan Marketplace is to provide potential service customers with a single place to shop various cloud service offerings, in order to find the perfect match for their business's size and needs. The RenegadePBX 1U Appliance is a standalone IP PBX, Made in the USA, that can be tailored from small offices to enterprise grade companies. The RenegadePBX offers 61GB SSD hard drive, 2GB DDR3 memory and two PCI card slots. 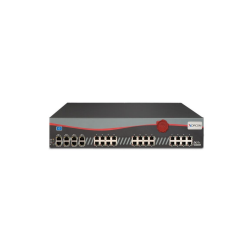 The Xorcom XR3000 is an Elastix IP PBX made for enterprise-level companies. With your choice of analog or digital interfaces, it can support a total of up to 672 PSTN/analog phones ports, up to 1000 users and up to 300 concurrent calls. 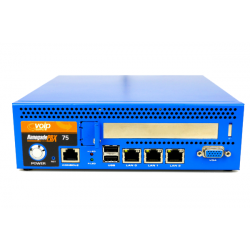 The Xorcom CXR1000 CompletePBX for SMB applications is an Intel Atom based stand-alone telephony. 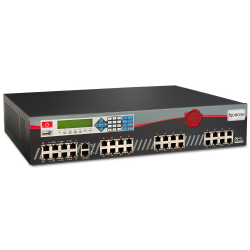 The CXR1000 features Xorcom’s CompletePBX distribution with up to 16 analog ports and up to eight BRI ISDN ports. The CXR1000 supports up to 30 users and up to 10 concurrent calls. The Xorcom CXR2000 CompletePBX for SMB applications is an Intel Atom based stand-alone telephony solution with PSTN / telephone ports. 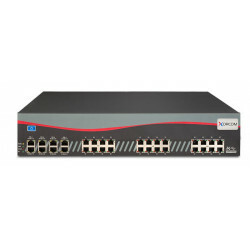 The CXR2000 features Xorcom’s CompletePBX distribution with up to 32 analog ports, up to eight BRI ISDN ports, and/or a single PRI/R2/CAS ISDN E1/T1 port. The CXR2000 supports up to 160 PSTN / Analog phones ports with external Astribank units, up to 200 users and up to 45 concurrent calls. The Xorcom CXR3000 CompletePBX for SMB applications is an Intel Atom based stand-alone telephony solution with PSTN / telephone ports. 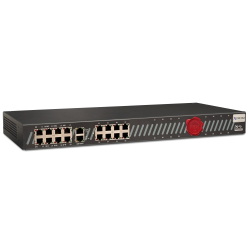 The CXR3000 features Xorcom’s CompletePBX distribution with up to 32 analog ports, up to eight BRI ISDN ports, and/or up to 4 PRI/R2/CAS ISDN E1/T1 ports. The CXR3000 supports up to 672 PSTN / Analog phones ports with external Astribank units, up to 1000 users and up to 300 concurrent calls. The Xorcom CXE2000 Enhanced CompletePBX for SMB applications is an Intel Atom based stand-alone telephony solution with PSTN / telephone ports. 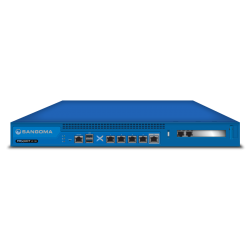 The CXE2000 features Xorcom’s CompletePBX distribution with up to 32 analog ports, up to eight BRI ISDN ports, and/or a single PRI/R2/CAS ISDN E1/T1 port. The CXE2000 supports up to 160 PSTN / Analog phones ports with external Astribank units, up to 200 users and up to 45 concurrent calls. The Xorcom CXE3000 Enhanced CompletePBX for SMB applications is an Intel Atom based stand-alone telephony solution with PSTN / telephone ports. 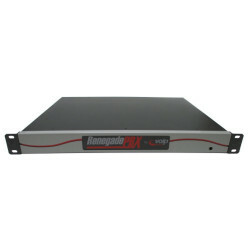 The CXE3000 features Xorcom’s CompletePBX distribution with up to 32 analog ports, up to eight BRI ISDN ports, and/or up to 4 PRI/R2/CAS ISDN E1/T1 ports. The CXE3000 supports up to 672 PSTN / Analog phones ports with external Astribank units, up to 1000 users and up to 480 concurrent calls.